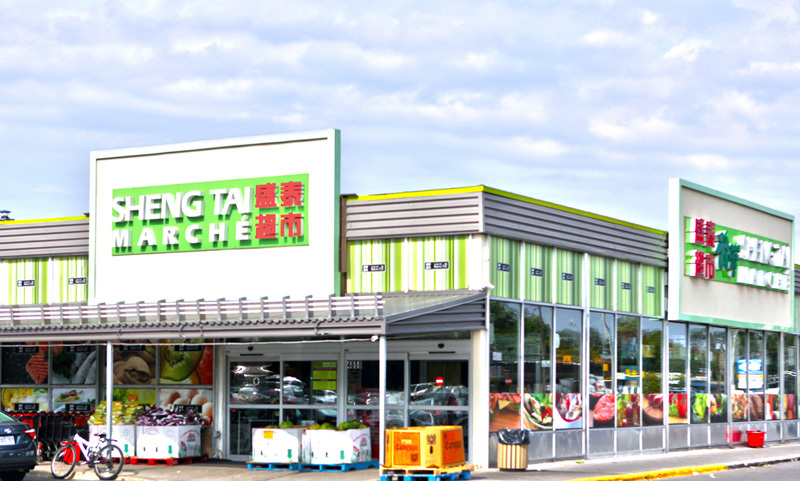 Sheng Tai Supermarket occupies 15 000 square feet at 4850 Boulevard des Sources, Dollard-des-Ormeaux. Having a large free outdoor parking lot, it is easy and convenient for customers to park. 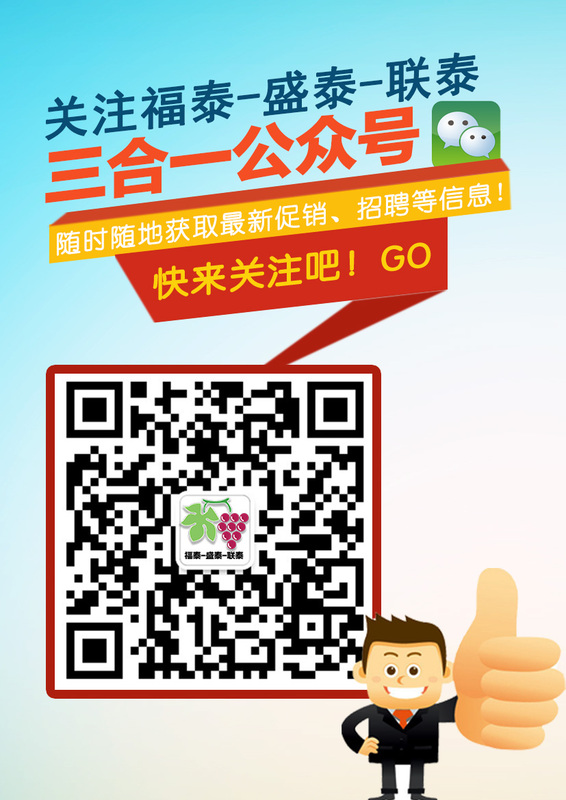 Sheng Tai supermarket provides a comfortable and clean shopping environment, fresh food, and high quality products. We focus on offering excellent service and ensuring customer satisfaction. We have many departments available, including fruits and vegetables, meat, fish, frozen food, and daily products. To satisfy every customer's need, we also offer a wide variety of multicultural products. Our aim is to provide high-quality products at a great price for our customers.